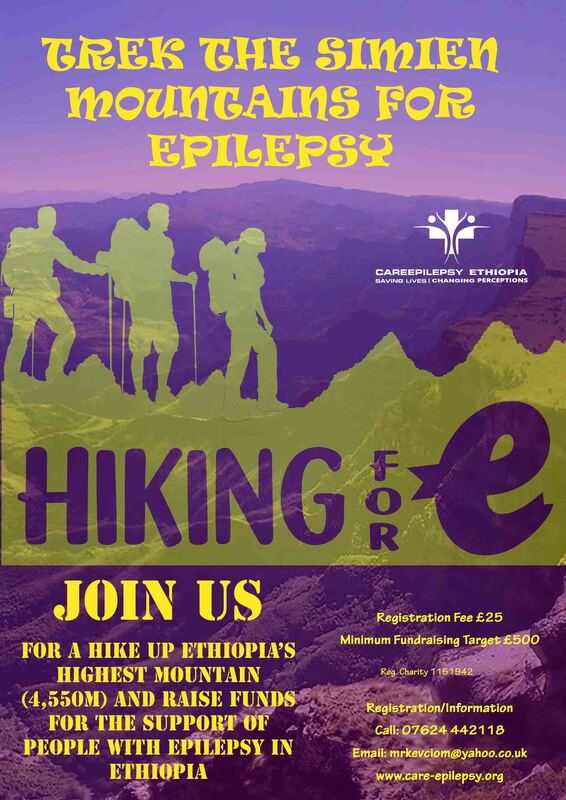 The amazing team of neurologists from the Association of Ethiopian Neurologist supporting the National Epilepsy Awareness Walk in Addis Ababa on the 17th February 2019. Left to right – Dr. Meron Feleke, Dr. Mekbeb, Dr. Hanna Demissie, Dr. Yared Zenebe, Prof. Redda Teklehaimanot, and Dr. Abent Asefa. THANK YOU! Ethiopian Police Marshal Orchestra playing music at Meskel Square in Addis Ababa on the 17th February Epilepsy Awareness Walk. They made the day memorable. THANK you for your support. Dr. Ashenafi Beza, Chief of Staff to Office of the Minister for Health giving the opening speech to the guests present at the National Epilepsy Awareness Walk on 17th February 2019. Welcome to Freesia Empire Sites. This is your first post. Edit or delete it, then start blogging!